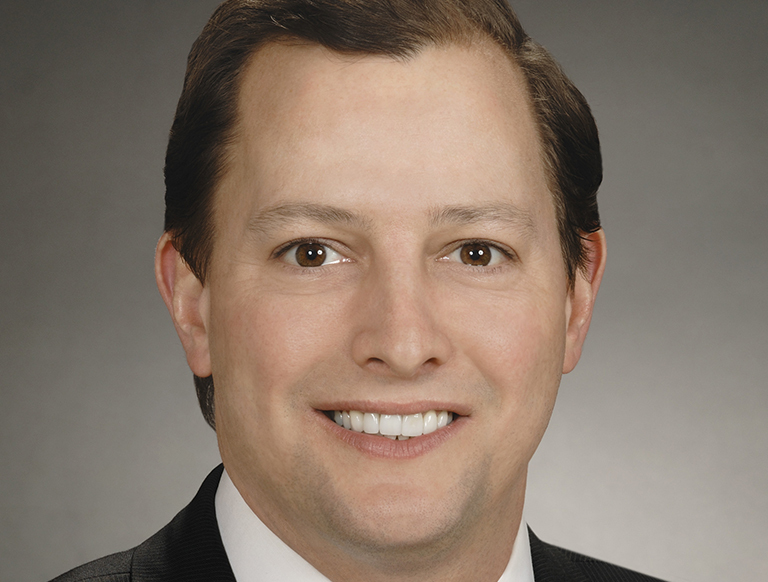 Jamie Shafer joined the CBRE Pittsburgh Debt and Structured Finance group in 1999 and currently is First Vice President having successfully underwritten and closed more than $3 Billion in debt and structured financing assignments for a variety of institutional and private clients over the course of his career. Mr. Shafer brings extensive relationships with the Banking Community, Life Insurance Companies, CMBS Lenders, Pension Funds, Debt Funds, Credit Companies and Government Agencies to Real Estate Investors involved in acquiring, recapitalizing and constructing all types of commercial real estate assets. His experience includes sourcing conventional first mortgage financing, arranging mezzanine financing, bridge financing, utilization of public financing programs, and analyzing and structuring joint equity ventures for commercial assets in the multifamily, office, industrial, retail, mixed-use, single-tenant and hospitality sectors. Mr. Shafer is a licensed Pennsylvania Real Estate Broker, LEED Green AP, President of the Apartment Association of Metropolitan Pittsburgh, member of the NAIOP Pittsburgh's Economic Development Committee, active in the Pennsylvania Realtors Association and a member of the AOPA.